Size 115mm / 4 1/2in. 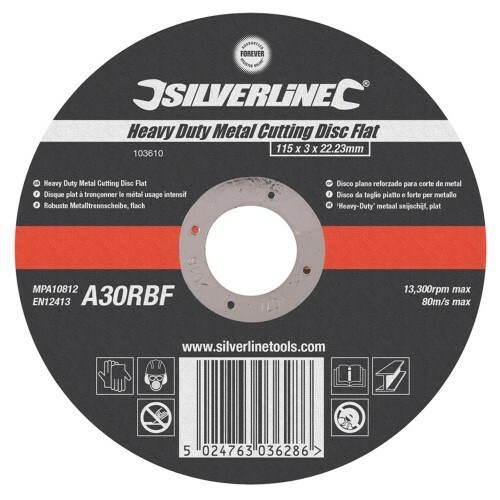 Premium quality metal cutting discs. Suitable for all makes of angle grinder 115mm / 4 1/2in.